Indie Retro News: Zeus C64 Cracktro Marathon - 12 hours of Sid awesomeness! Zeus C64 Cracktro Marathon - 12 hours of Sid awesomeness! 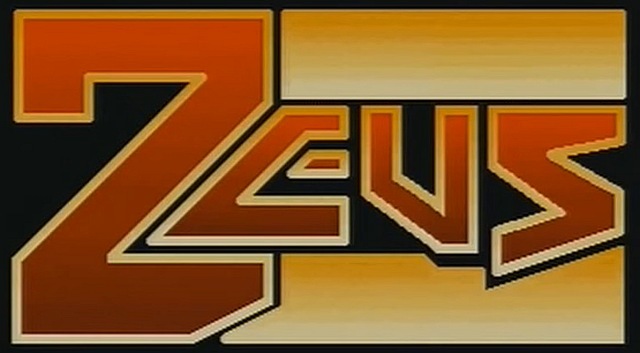 Something slightly different today and isn't gaming related as such, as ZEUSDAZ - THE UNEMULATED RETRO GAME CHANNEL, has just uploaded possibly the biggest Youtube C64 musical experience we've seen this year. He did promise some time ago he was going to deliver something monstrous, and sure enough here it is, with the big 12 hour 213 track - ' Zeus C64 Cracktro Marathon '. Yes indeed, that's 12 HOURS of music to get you through the day and possibly beyond, could this be bettered? Possibly, but for now, enjoy!